Solid cotton terry cropped sweatshirt. Made in LA. 100% Cotton. Read more.. Solid cotton terry cropped sweatshirt. 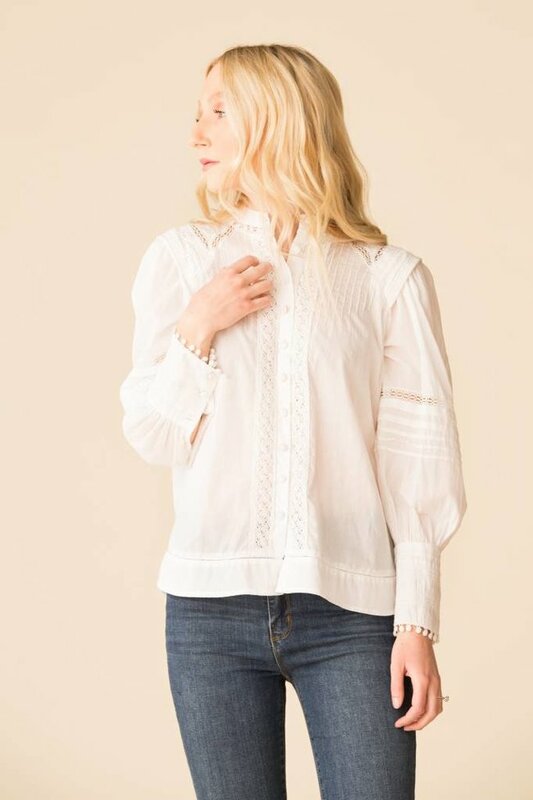 The Hemingway long sleeve pintuck blouse features a high nec..